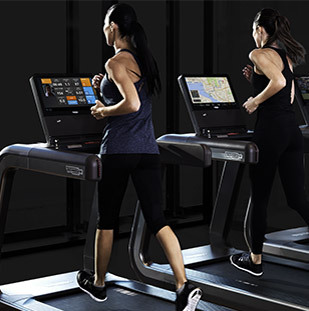 Orlando, FL – March 22, 2016 – Technogym, the world’s leading wellness and fitness company, today announced the record-breaking results of its Let’s Move for a Better World challenge - a worldwide social campaign to raise awareness in the fight to end childhood obesity, that ran from March 1-19, 2016. 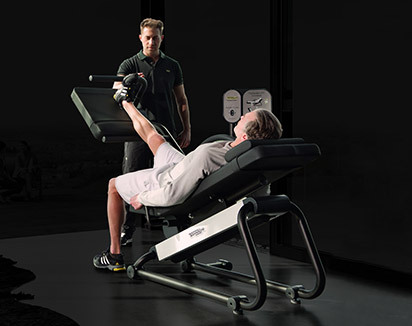 Let’s Move for a Better World challenge leveraged the capabilities of the Technogym Connected Wellness Ecosystem. 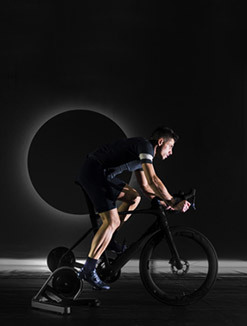 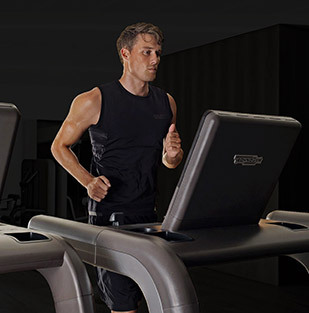 The Technogym Connected Wellness Ecosystem, is a unique solution that includes connected equipment and mywellness cloud - the first open platform in the industry, connecting people and fitness facilities all over the world. 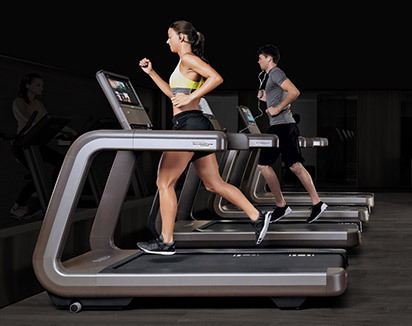 Users can enjoy a fully personalized wellness experience, and facilities can create challenges amongst their members or with other clubs. 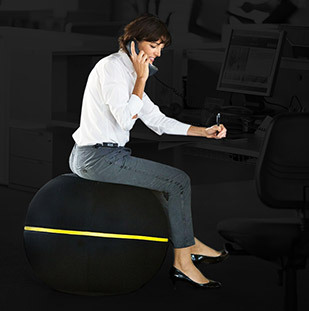 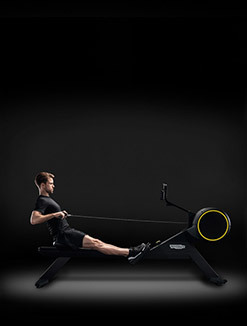 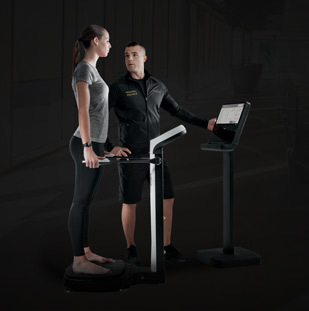 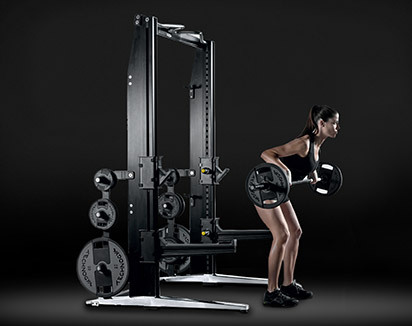 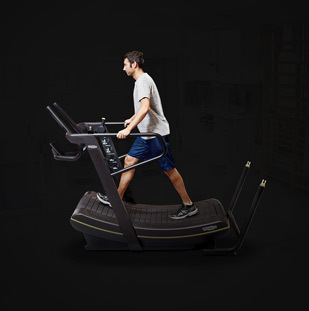 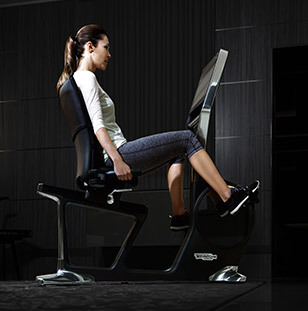 Technogym is showcasing its Connected Wellness Ecosystem at IHRSA 2016, 35th Annual International Convention & Trade Show, March 21-24, Orange County Convention Center, South Building. 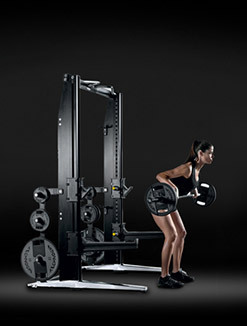 Technogym Booth #2225. 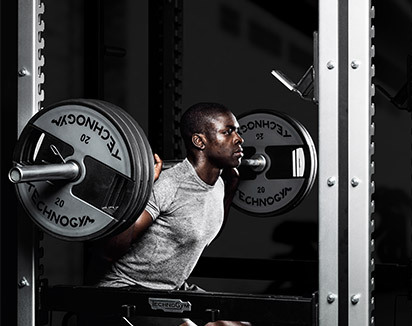 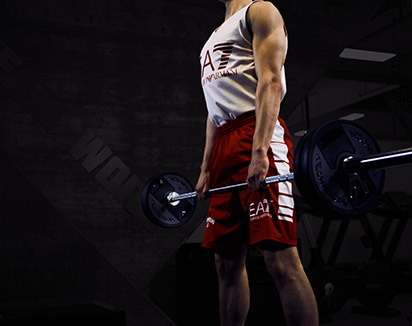 513 fitness facilities - across 21 countries took part in the 2016 Challenge. 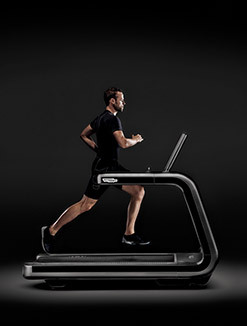 Approximately 122.000 participants tracked their exercise on Technogym equipment collecting MOVEs, Technogym’s unit of measurement for movement. 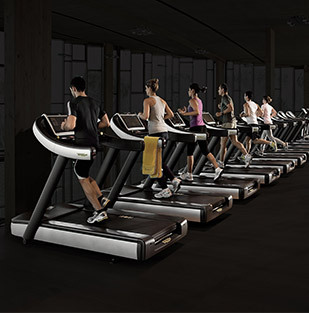 A total of 400 million MOVEs were generated over the course of the Challenge. 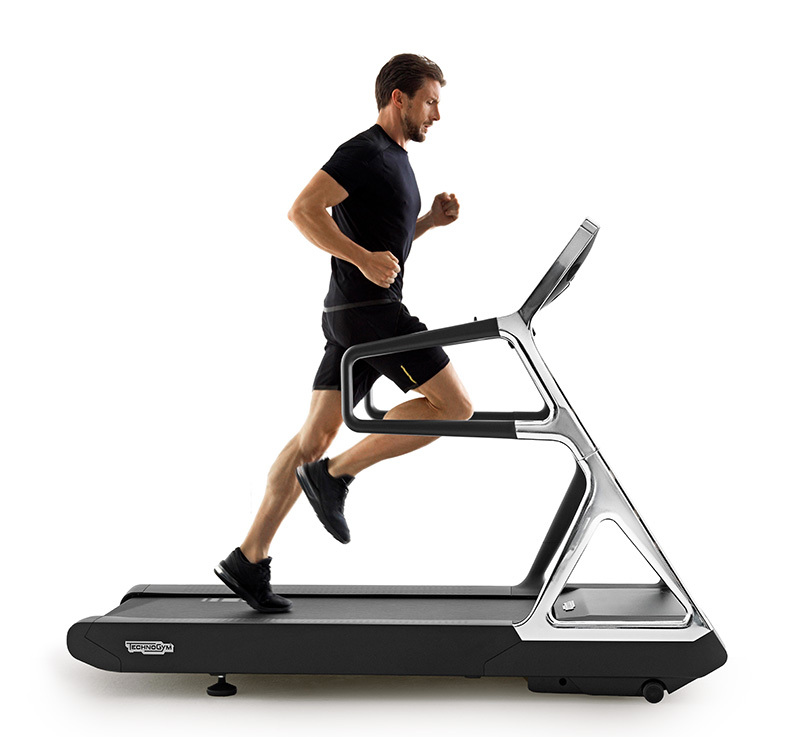 This represents over 170 million calories burned or approximately 53.000 pounds lost. 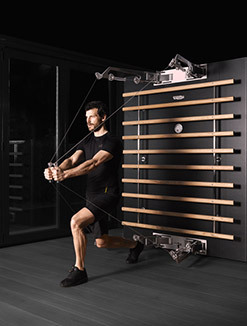 The facility in each country that has collected the most MOVEs will be able to donate state-of-the-art Technogym equipment to a local school or non-profit organization, dedicated to the promotion of health and wellness.